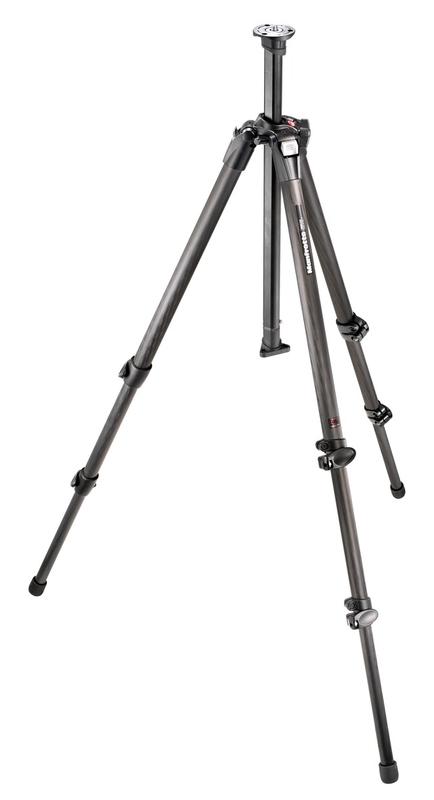 This 3-section tripod combines professional performances with essential design. The 100% carbon fiber tubes provide the best rigidity and an extreme light weight. 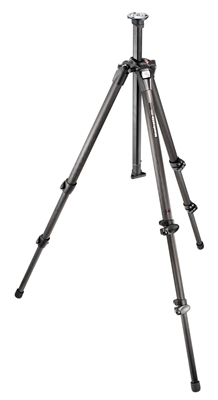 The aluminum center column includes a low angle adapter which can be used as a short column.